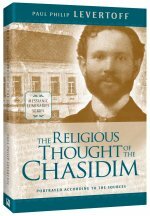 Paul Philip Levertoff, a Jewish believer from a Chasidic family with a classical, Yeshivah education, summarizes the complex, esoteric teachings of Chasidic Judaism for the purpose of comparison and contrast with apostolic theology. Levertoff reveals a mystical thrust behind the Gospel and unfurls the Messianic concept of love—love for God and love of fellow—bound up with the experience of knowing God and fearing God, relationship to His Torah, and a life characterized by joy, prayer, and repentance. 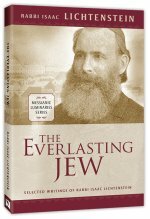 This is a book about experiencing God and attaining the revelation of the Messianic Era in the here and now.